Seth’s gift guide: You like technology? I LIKE TECHNOLOGY! You don’t have a lot of time to get your shopping done. What should you do to tie up those loose ends? Yes, of course you should go buy every Apple product. It is all top notch stuff and as readers of 9to5mac, you like this stuff. We all know that. But you want some specifics for that hard-to-shop-for technologist? Go to 9to5Toys.com. Still didn’t find anything good? First of all, if you don’t have a 4K display, I feel bad for you son. Too much money? Nah, you can get a 39″ Seiki for $499 that actually kind of works. If you followed me on Twitter, you would have bought one last week at under $400. The worst case scenario: you have a solid 1080p display at 120Hz that you can flip over to when you need to go 4K. For $30: Divoom Bean great portable, wearable. Streaming video players! 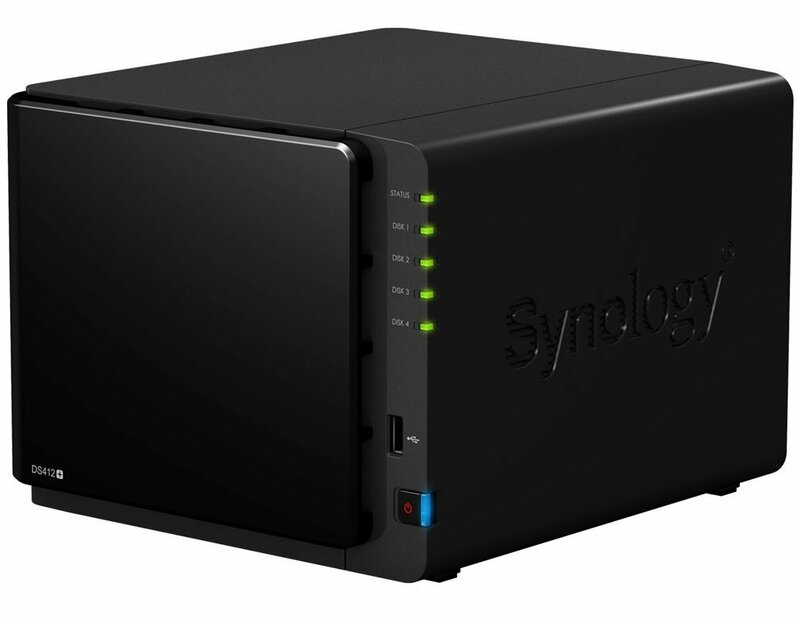 Yes, Apple TV is great (especially on sale), but what if you want to stream all of those ripped Blu-Rays sitting on the Synology in your basement? Bag of hurt! You’ll need something else. While a Chromecast at $30 is nice, it still doesn’t stream local files. 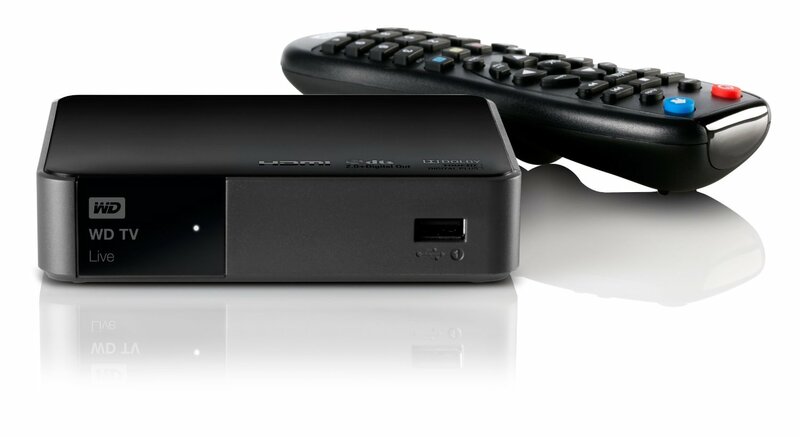 Rokus and Google TVs work a little bit with the right apps, but I’ve actually had the best luck with a WD TV Live Media 1080P Player Wi-Fi which you’ll find for around $75. It also does most of the stuff that the other streamers do, but also has weather and apps you can set as an alarm clock. It is nice getting the weather in the morning on our bedroom TV. Wait, back up. What is a ‘Synology‘ you ask? Only just the best NAS enclosure out there. You buy one of these starting at $200 (word to the wise, everyone who gets these loves them but wishes they got a bigger one) and not only do you have a great Time Machine compatible share but also a torrenting, VPN/Firewall Linux Machine with an easy-to-use GUI. The apps give you access to any type of media you are storing from any iOS or Android device. The $600 DS412+ 4 bay is a best bet. If you have a new iPad Air like me, you are probably interested in a keyboard case. I’m in full agreement with Mark Gurman’s Smackdown. If you want thin, Logitech’s $80 Ultra Thin or Logitech Fabric Skin Keyboard Folio ($120) are great options. ZAGGkeys Folio $99 Black with Backlit Keyboard offers a great typing experience and backlighting. I also like Belkin’s $60 QODE line which are probably the most rugged of the bunch. Overall and day to day I usually go with Logitech when it comes to iPad (of all sizes) keyboard cases. If you don’t need the case and just want a keyboard, check out Logitech’s EDU focused wired lineup (above). No Bluetooth tethering. Just plug and play and it works. 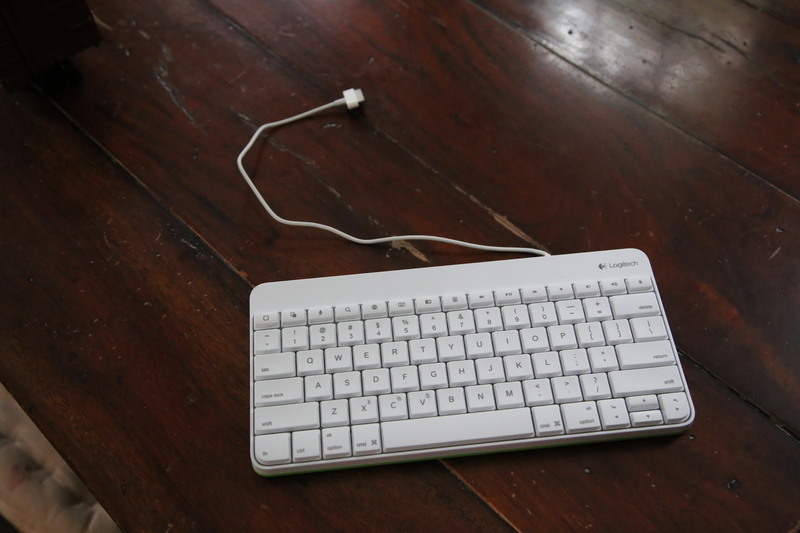 Most reliable keyboard since Apple stopped making its keyboard dock. Battery backup for iOS devices: This is an interesting area. I’ve reviewed huge items like the Hyperjuice that can even charge a Mac and things as small as the New Trent PowerPak that are great for using every day. Both are great at what they do, but lately I’ve been in love with a new little item: The RavPower ‘Lipstick’ flashlight charging solutions which run about $20. Basically, you get a very bright little flashlight and a full iPhone charge in something that looks like a maglight meets lipstick dispenser. Obviously great for the ladies’ purses as well. You might be staring at my wallet case above like at least one of the commenters down there. It is one made by Pad and Quill who have an amazing selection of high quality iOS and Mac cases and bags that are hand made and of the highest quality. DLP Projectors. I was recently given a great little DLP projector that I wanted to include in this roundup, but it kept turning off halfway through my videos. That doesn’t mean they are all bad. The category is a fantastic one and I have some old standbys to recommend. I love my portable Telstar (pictured above). Someday Apple will make something in this field. Edifier – This is a great desktop Bluetooth speaker with mic that is great for conference calls. My wife won’t give it back because it sounds so great and looks just as nice. Wren – I’m not usually a huge fan of AirPlay, but this beautiful Bamboo Speaker makes it work really well. Set and forget in your bedroom for great streaming of iTunes music. It sets up easily with an iPhone and can also do great direct line sound from a TV. Did I mention how good it looks? Supertooth Disco Twin – A great Bluetooth option if you want some portability in desktop speakers. 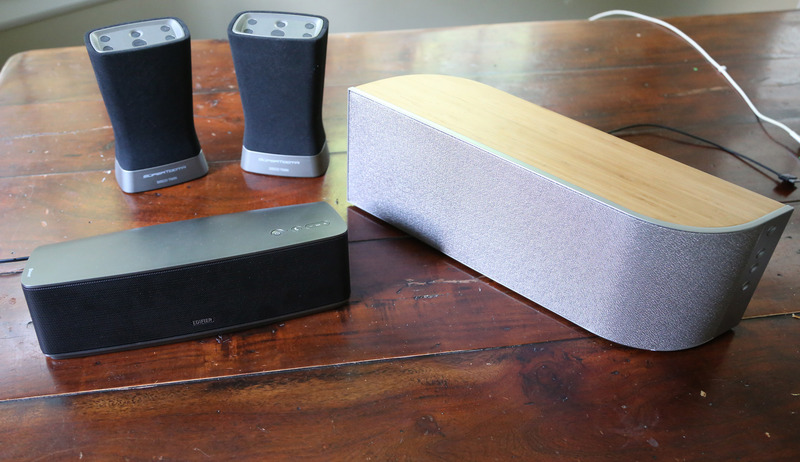 These sound great, can go for a few hours without power, and have great sound separation. They also look great. I wouldn’t call these portable, but they do fill a niche. If you are still reading this, then you are pretty much screwed on ideas. Get your loved one something that can be shipped in 1 day from this list or an Amazon gift card which can be emailed and start shopping earlier next year FFS.